Advocacy is about creating change, no matter if it’s locally or nationally. While there are countless causes that people can rally behind, all successful advocacy campaigns require a moving message to encourage action. Embracing our Washington, DC headquarters, LAI Video takes a unique approach to advocacy projects that inspires people to believe that their voice matters: That by signing a petition, by voting, by making that phone call or emailing a legislator, they can make a difference. 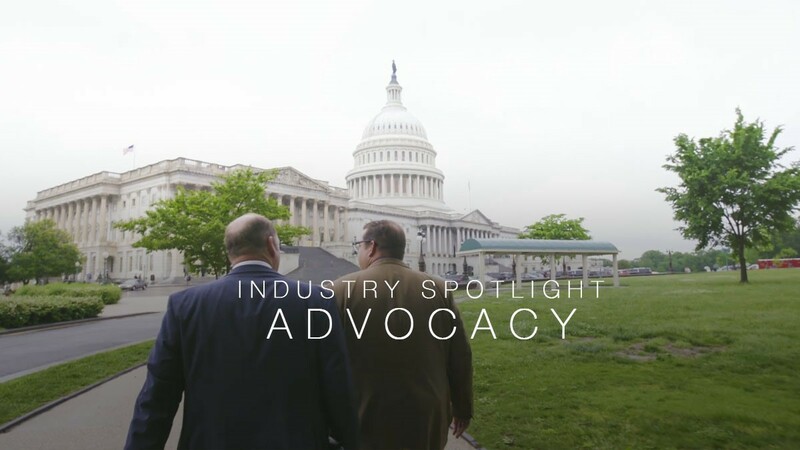 Here are a few examples of recent successful video marketing campaigns that our team has created for various advocacy groups and policymakers from Capitol Hill. Partnering with CRTV on its third and fourth episode of The Swamp, LAI Video followed four freshmen US House Republicans as they navigated political chaos on Capitol Hill. Providing an uncensored, behind-the-scenes look at the political machinery in Washington, DC, the episodes explore the inextricable tie between fundraising and policymaking. While no one promised that it would be easy, The Swamp offers a transparent look into politics that emphasizes how anyone, even political outsiders, can make a difference. While our work with CRTV illustrates the political forces at play on Capitol Hill, our online commercials for the National Association of Chain Drug Stores underline the power that ordinary voters have to affect change. As part of a rock-the-vote campaign for pharmacists, LAI Video produced two thirty-second spots that cleverly relate themes in pharmacy to the importance of voting. 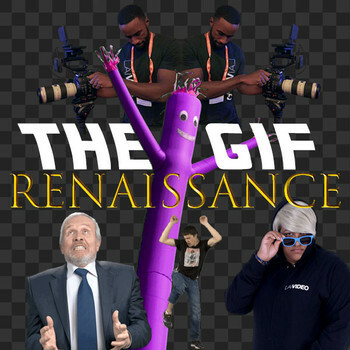 Through an original animation style that utilizes bright colors and a lively voiceover narration, the videos inspire their young audience to vote, volunteer, spread the word, and make their mark. Personal stories can often serve as powerful tools for driving a larger movement, and this certainly holds true in our We Are WGR spotlight for Women in Government Relations. As the first installment in a series that highlights incredible professionals in Washington, DC, the video illustrates a “day in the life” of WGR member Suzanne Swink. Capturing candid remarks that narrate a montage of memorable visuals, the spotlight conveys how true success is a feeling of empowerment and being able to enrich the lives of others—and that Women in Government Relations provides access to a community committed to just that.